After several years, the pleas of He Never Died fans have finally been answered. 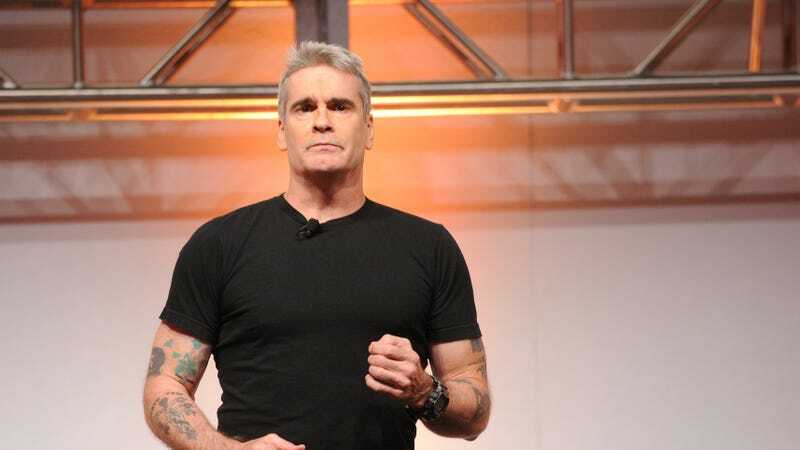 According to The Hollywood Reporter, director Jason Krawczyk’s 2015 horror-comedy starring Henry Rollins as an immortal cannibal is finally getting a sequel, with Krawczyk and Rollins both back on board. He Never Died 2 will begin filming in May, but no other casting information has been announced. A miniseries adaptation/sequel of He Never Died was in the works a few years ago, but that project has presumably been replaced by this one.